A rise in mortgage, auto loan, and credit card balances drives a record amount of post-financial-crisis consumer debt. If consumers are holding record amounts of debt, is that good or bad for the U.S. economy? Surely, intelligent economists could occupy both sides of the debate. Regardless, U.S. household debt continues to climb, reaching a new post-financial-crisis high last quarter. The granting of credit is certainly fueling economic growth, but it may also be putting individual households in a precarious financial situation. If interest rates continue to rise or the U.S. economy hits a rough patch, U.S. consumers could have trouble making loan payments. The Federal Reserve Bank of New York’s Quarterly Report on Household Debt and Credit, released Tuesday, shows that total U.S. household debt increased by $82 billion (0.6%) to $13.29 trillion in the second quarter of 2018. The April-to-June rise marked the sixteenth consecutive quarterly increase. Total debt is now $618 billion (5%) higher than the previous peak of $12.68 trillion, which was hit in the third quarter of 2008. Overall household debt is also 19.2% above a “post-financial-crisis trough” reached during the second quarter of 2013. Mortgage balances, the largest component of consumer debt, reached $9.0 trillion, an increase of $60 billion from the first quarter. Auto lenders continue to grant vehicle buyers record amounts of credit. There were $151 billion in auto loan originations in the second quarter, the highest quarterly amount seen since 2005. 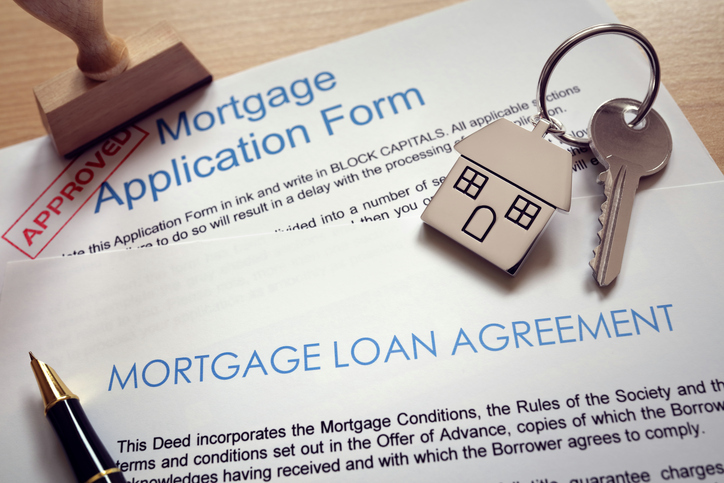 These lenders are also granting credit to buyers who have lower credit scores. During the quarter, “individuals with subprime scores [generally, 501 to 600] maintained a substantial share of newly originated auto loans,” according to the FBRNY. Despite the overall high levels of outstanding loans to consumers, delinquency rates continue to remain fairly stable, with improvements occurring in some categories. Only 1.1% of mortgage balances, for example, were 90 or more days delinquent in the second quarter, versus 1.2% in the first quarter. Credit card delinquency rates also eased slightly, with 7.9% of balances 90 or more days delinquent at the end of the second quarter, down from 8.0% at the end of the first. 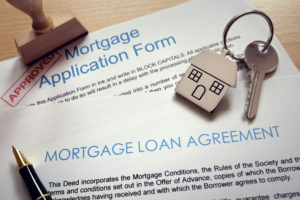 There were also no signs that mortgage lenders were easing access to loans, despite the continuing rise in house prices. The median credit score of newly originating mortgage borrowers was roughly unchanged, at 760. In addition, outstanding home equity lines of credit dropped by $4 billion last quarter, to $432 billion. The FRBNY’s report is based on data from its Consumer Credit Panel, a nationally representative sample of individual- and household-level debt and credit records drawn from anonymized Equifax credit data.